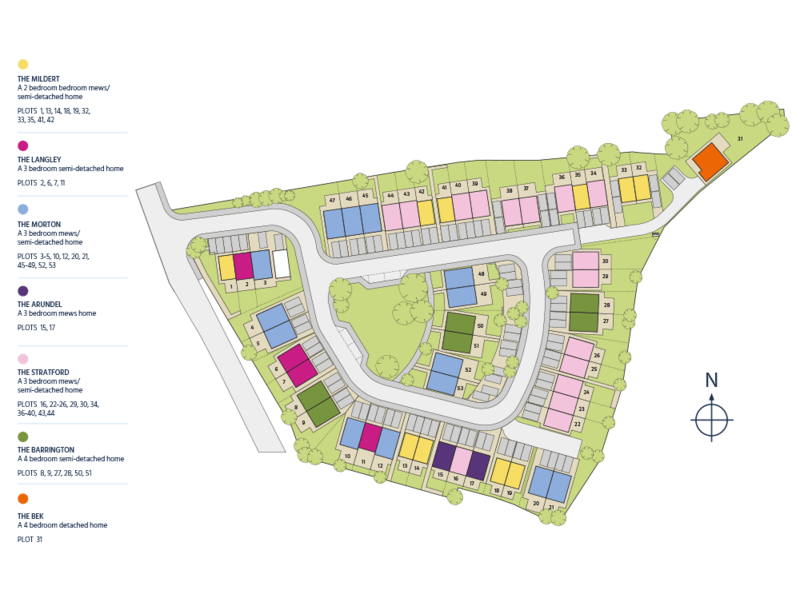 The Stratford is a high specification 3 bedroom home. This property is the Stratford design, a beautiful 3 bedroom home. Downstairs there is a welcoming hallway with WC leading to a kitchen/dining area and a large living room with doors to the garden. Upstairs are two large double bedrooms. There is also a further single bedroom and a family bathroom. The extras and upgrades available are dependent on individual plots and stage of build at the time of reservation. For more information please visit or speak to our sales advisor on site. Note: CGIs are for AAA illustration purposes only and are an indication of the finished product. Pictures are for illustration purposes from a previous similar development by Mandale Homes and are presented to give you an indication of a finished product. These photographs may include additional extras and upgrades not in the standard specification for this development. Please speak to our sales advisor for more information. Sizes and layouts of rooms will be different to pictures. The floor plans depict a typical layout of this house type. For exact plot specification, details of external and internal finishes, dimensions, site plan and floor plan differences please consult your AAA sales advisor. Dimensions given are estimated from architects drawings and subject to change. Approximate dimensions are provided to give a general indication of the proposed development and floor layout and should not be used for carpet sizes, appliance spaces or items of furniture. Floor plans are not displayed to scale. CGIs and photographs are for illustration purposes only. We have so many ways to help you get moving. Take a look through our buying guides to find out more.